The Beach Boys, The Ramones, Do You Wanna Dance? Part 95 is a double dose of glorious rock and roll. 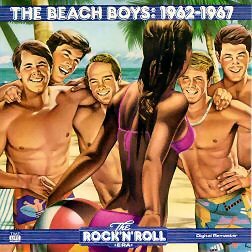 I’ve got the Beach Boys and the Ramones rocking the Bobby Freeman classic, “Do You Wanna Dance?.” In the Beach Boys version, drummer Dennis Wilson takes the lead vocals, and man is he good. Dennis was the only Beach Boy that actually surfed, and like his brothers and cousins, was a fantastic singer. I love the Beach Boys version for their gorgeous harmonies and almost indie rock slacker like take on the song. This video is also hilarious to see Mike Love just dance off on the side not contributing nothing to the song but Beach Boys vibe and attitude. The Ramones version is just as good, if not better. 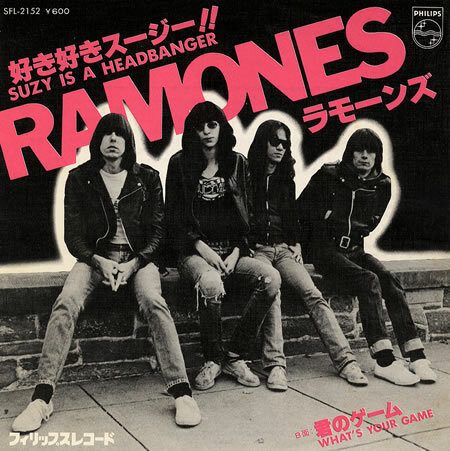 Recorded for Rocket to Russia, the Ramones are shown ripping their version of the song through the halls of Rock ‘N’ Roll High School, the 1979 Roger Corman cult classic. The Beach Boys were always a favorite of the Ramones, and they bring all the high octane distorted punk joy they can to this number, making it one of the greatest covers of all time in my opinion. So, in conclusion, the answer to the question is, yes, I wanna dance…RIGHT NOW! Part 76 of my youtube countdown closes down punk week in a hilarious fashion. It’s an old interview from the Howard Stern show featuring Joey Ramone and Marky Ramone going at each others throats with juvenile comic viciousness. Marky calls up Howard complaining that Joey called Marky a drunk the other day. Joey gets on the line and accuses Marky of having spread rumors about him on the internet. The fight intensifies and devolves from there into petty name calling, a question into who is sober and who is not, and a cutting accusation of wig wearing. It’s so funny because its a real fight and gives you an idea as to what band fights are like, the insecurity amongst members, and the fragility of their massive egos. Happily, the fight does resolve fairly amicably, but probably because both Joey and Marky started to get embarrassed. This is a great moment in punk rock history and a must listen. Oh, yea, I included, “I Wanna Be Sedated” as a bonus video to serve as a nice chaser to the hilarious antics. Enjoy. Part 74 roars on, as I guess its punk week here on williesimpson.com. This time I have the Ramones smashing through a blistering live performance of “Blitzkrieg Bop,” the lead off track from their debut record. 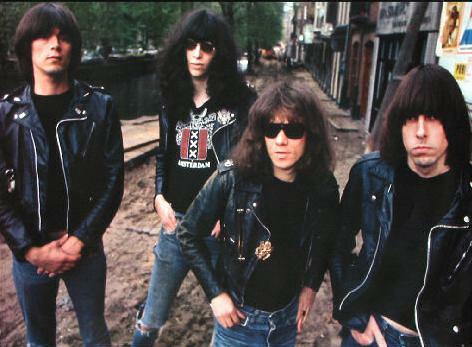 The Ramones, hailing from Forest Hill, Queens, NY, are probably the world’s first original punk rockers. This video is amazing. 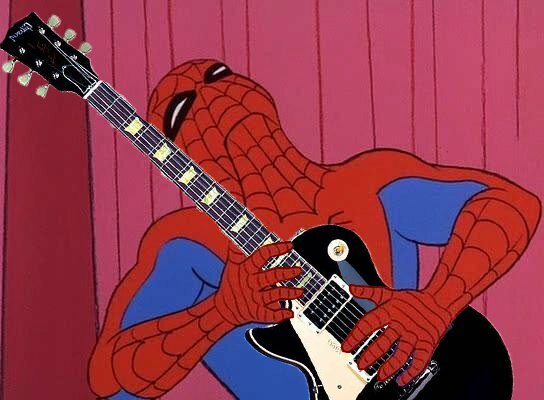 First of all, they are performing “Blitzkrieg Bop” in Germany of all places. 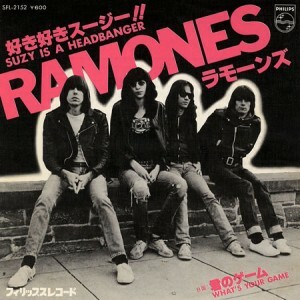 Second, its almost a note perfect recreation of the record, which speaks to the Ramones awesome live power. Their energy and passion just fly off the stage, and off the screen. This is one of the coolest documents in rock and roll history, and everyone who likes music needs to watch it. Powered by WordPress v 5.0. Page in 0.509 seconds.